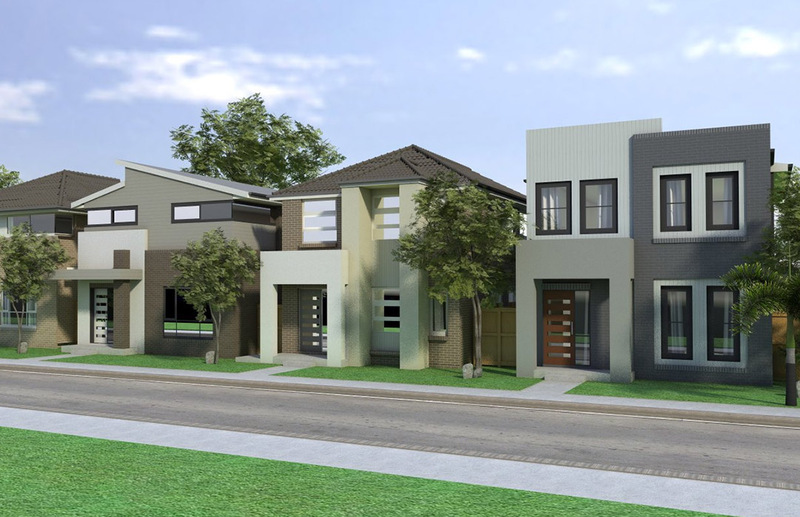 White Square Properties has partnered with a local developer to release the final 3 custom designed full turn-key home and land packages in the epicentre of the sought after Hills District, Kellyville. Several established schools including Ironbark Ridge Public School, Beaumont Hills Public School and John xxii Catholic Primary School. 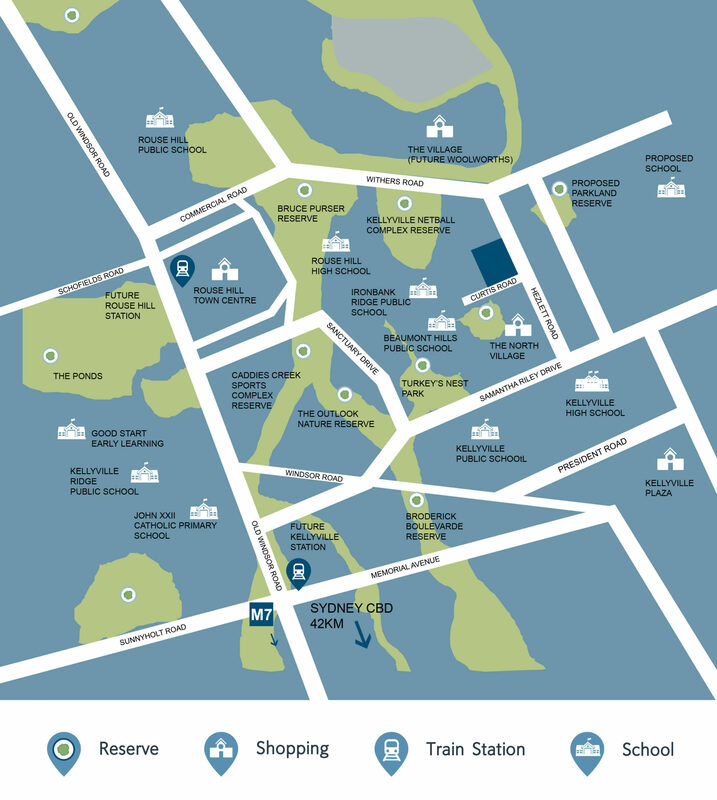 Sydney’s CBD is a 40km commute. 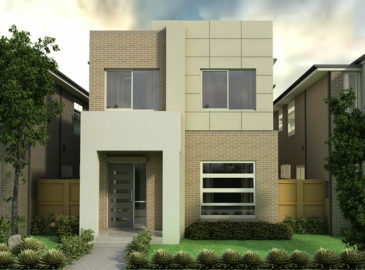 All homes come with open plan living designs and contemporary facades with luxury inclusions. 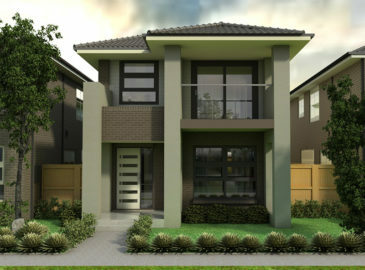 Features include alfresco dining spaces, SMEG stainless steel appliances, walk in pantry and ensuite to the main bedroom. 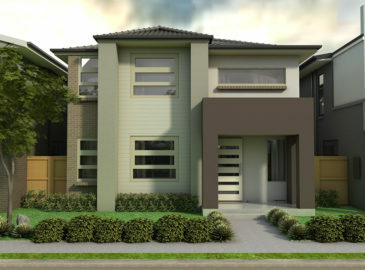 All homes will be built by award winning local builder Elderton Homes. Lot sizes range between 240m2 to 286m2.